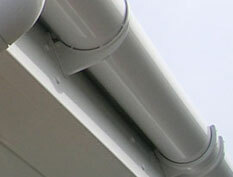 Our standard Ducavin rigid PVC compounds and dry blends are used in many applications including clear and coloured profiles, roofing sheets, packaging, bottles, containers, window frames and accessories, conduits, trunking, roller shutters, curtain track, tile edge trim, cellular skin, pipes, tubes, cavity closures, rainwater fittings, electrical plugs and sockets, computer housings and technical mouldings. 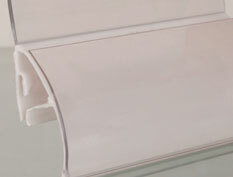 Call us to discuss your rigid PVC compound requirements, on 01422 832501. 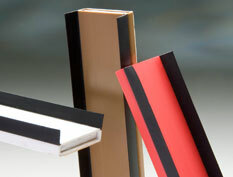 DESCRIPTION: A calcium/zinc stabilised, medium impact, satin finish extrusion compound. 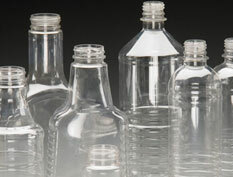 DESCRIPTION: A transparent, tin stabilised, medium/high impact bottle compound containing a UV absorber. 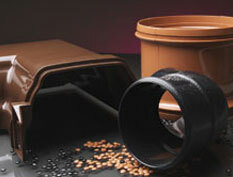 DESCRIPTION: A calcium/zinc stabilised injection-moulding compound for indoor and external applications.